There is a ton of competition in today’s shrinking job market, meaning it is more important than ever to stand out among the masses—starting with your resume. We aren’t talking about going out and buying bright flashy paper to print your resume on—it’s about sharpening the content and making your skills and qualifications really stand out at first glance. Considering recruiters spend an average of six seconds looking at a resume, it’s essential that you capture their attention immediately. What’s more, more and more companies are turning to applicant tracking systems (ATS), also referred to as resume screening software, to screen job candidates. 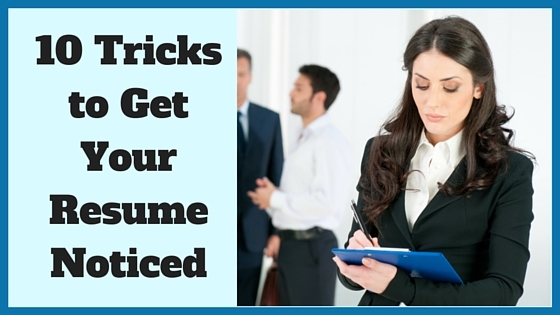 With that in mind, we have compiled a list of tricks to get your resume noticed. So, target your resume to the company you are applying for. Do your research on both the position and the organization. Use keywords from the job posting in your resume to ensure the ATS doesn’t automatically disregard it. “Use keywords and list skills from the job posting to stand out to computers reading your resume for the first pass-through and to get through the first quick skim of a human reviewer who is looking for reasons to toss a certain percentage of resumes in order to focus on finalists,” coach Leonard Lang explains. Take it a step further and use the research you have done on the company to incorporate their language into both your resume and cover. Once you have done your research, figure out what the company is looking for and which language to use, you want your relevant skills and qualifications to appear on your resume in a clear and concise way. Most importantly, place them at the top to ensure they are seen by recruiters. How are you qualified for the position you are applying for? 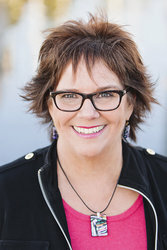 “Take the time to really think about the specific position that you are applying for and write up your qualifications summary accordingly to showcase your relevant skills making it obvious to them how you would bring value to their organization,” explains coach Marla Williams. When it comes to deciding what experience to include on your resume, Mary Kruger suggests you be selective in what information you provide. “You don’t need to include every job you ever did or every skill you have. A guideline is to go back 10-15 years in your work history,” she says. You can also trim down the length of your resume by leaving out short-term jobs (unless maybe they were applicable to the position you are applying for), high school credentials (unless you graduated within that last few years) and any mention of references (it is assumed you will provide references upon request, so there is no need to state this). Even if you match the desired position perfectly, if you don’t grab the recruiter’s attention with the right language, your resume may be overlooked. Coach Mrugank Patel recommends using actions verbs when describing your skills, experience and accomplishments. “For your resumes to get noticed, action verbs are must haves. Action verbs mainly describe skills, jobs and accomplishments. They create powerful and positive impact if used correctly,” he explains. I was the boss of a team of six employees. “Using action verbs will allow you to highlight the tasks you can do. In order to get noticed, use action verbs as the first word of each bullet point to emphasize job duties in your resume,” Mrugank advises. There has been a lot of discussion about whether or not an objective is necessary on a resume. Depending on the position you are going for, you may choose to write an objective or not. If you do, make sure it counts. While a punchy objective may draw in attention, a lacklustre one may cause the recruiter to toss your resume to the side without another look. 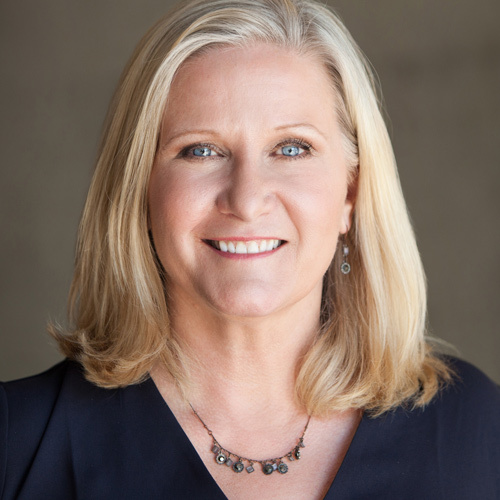 “Give employers something specific, and more importantly, something that focuses on their needs as well as your own,” says coach Marla J Williams. Bad Example: A marketing position. “This example does not tell the employer why you are interested in the position nor why they should hire you,” explains Marla. If you decide to skip the objective, you may instead use the space for an achievement statement at the end of each job description. This is a way to include your greatest achievement while in that job. As mentioned, recruiters only take about six seconds to scan your resume, so make it easy to skim in a short time. Don’t use long paragraphs—break everything up into “bite-sized” bullets and sub-bullets. Having a resume with a funky design or printing it on anything other than stock paper may seem like a way to make it stand out, but the opposite is often true. “Here’s what most hiring managers think when we see a resume with unusual design or use of color: Does this candidate think that their skills and achievements won’t speak for themselves? Do they not understand what employers are looking for? Do they put an inappropriate emphasis on appearances over substance?” according to Ask a Manager writer Alison Green. And while it may be tempting to use your favorite font, it is best to use one that is easy to read. Besides seeming like another gimmick to get noticed, resume screening software will not be able to decipher the fancy script and may not read it at all. Mary also says when dropping off your resume, ensure you are dressed professionally. Print your cover letter and resume on good stock paper and put in a full size envelope. Never fold your resume. 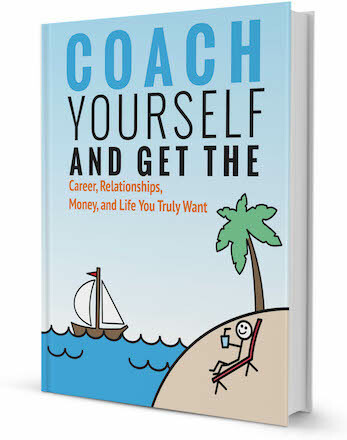 Thinking of hiring a career coach to help you with your job search process? Browse our directory of career coaches and get a FREE consultation orrequest a personalized coach recommendation!